Castlevania has gone through the gauntlet of interpretations and variations throughout its near-30 year tenure, and its music has always been a huge part of that diversity. From the upbeat catchy 8-bit bleeps of the NES titles to the haunting atmosphere of Super Castlevania 4; from the pop-oriented tunes of Rondo of Blood/Dracula X to the orchestral and symphonic tones used in Symphony of the Night and Lament of Innocence. 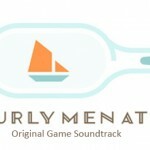 To say the series had a menagerie of different styles of music would be an understatement, but somehow the music always seemed to work for the game it was composed for. The first Lords of Shadow game took a different approach with its style of music. 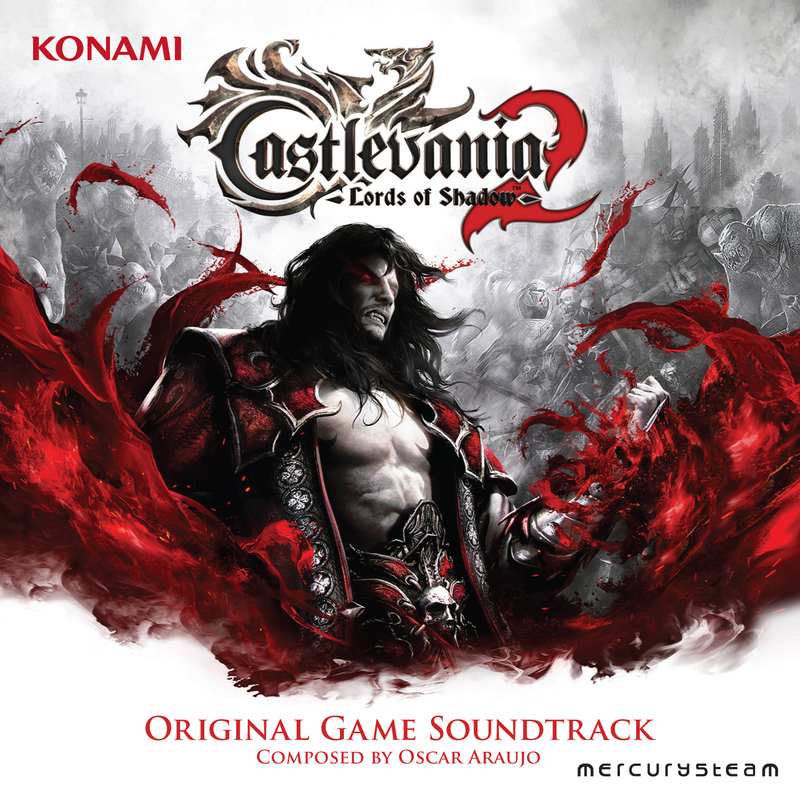 Mercurysteam and director Dave Cox had put Oscar Araujo (Animated film Ed Cid) at the helm of incorporating a different kind of soundtrack for the different kind of Castlevania game they were making. As Jayson summed up in his review of the first game’s soundtrack, the new direction being taken was fresh and some tracks were interesting, but in the end it was too big a departure from previous series titles to make it feel like it was really a Castlevania game and was instead simply its own stand-alone Lords of Shadow soundtrack. Indeed, it was a subject of much debate in the Castlevania fan community whether the music of the game helped or hindered its attempt at being both a Castlevania title and also its own creature. The sub-series’ interquel, Mirror of Fate, didn’t do much to quell the arguments. With this kind of contention as well as Mercurysteam’s assurance that Castlevania: Lords of Shadow 2 would have many of the shortcomings of the first game tweaked, does this third game in the series manage to capture the old feel of past Castlevanias? Or does it again fall short of its potential? For Lords of Shadow 2, we’re treated to the same sweeping orchestral sounds used in the previous games, which was admittedly very grandiose and beautiful. 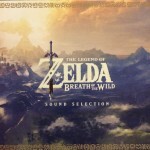 The delightful use of strings and booming percussion does help to set the soundtrack’s tone, especially considering the darker nature of this game than that of its predecessor. Araujo does know how to command an orchestra. Or, in the case of “The Throne Room”, both orchestral and acoustic guitar are mixed together in a very soft build up to the greater meat of the tune halfway through that does well to command the overall piece. “Dracula’s Theme” can be heard through several parts of the game as a soft piano that opens into a string and choir crescendo that is both nice and probably the most memorable piece in the entire soundtrack. It’s a instance of “less is more” that is used to great effect. It can also be heard as a part of “Carmilla’s Spell”, which also features throwbacks to music pieces in the original Lords of Shadow game. 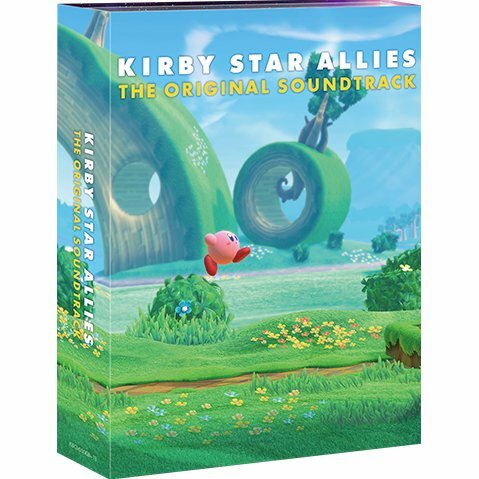 Unfortunately, that’s where a lot of the more outstanding pieces of the soundtrack end. The bulk of the remaining tracks seem to be intended simply as background noise to accompany whatever epic battle your happen to be fighting in at the time. Very little in terms of defined melody seems to be heard in several songs, and instead are replaced with an overabundance of choir and almost too-loud percussion seemingly meant to invoke a forced sense of urgency. As with the soundtrack of the first game, do not expect any musical cues to past Castlevania that you might be familiar with. If anything can be said about the Lords of Shadow games, it’s that they are at least consistent with keeping as little tied to the original games as possible in an attempt to be their own thing, for better or for worse depending on who you are. “Satan” is a variation of “Final Confrontation” from the first game that indeed does still have the riff that sounds reminiscent of “Beginning” from Castlevania 3: Dracula’s Curse, though it takes equally as long to get to it as the original as well. Overall, I’d have to say that I come away from the soundtrack to Lords of Shadow 2 in a similar fashion as I did from Lords of Shadow. The album has some notable pieces that are enjoyable, but the overall feel just doesn’t do much to grab the listener. 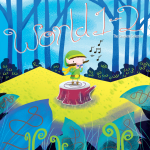 I could argue that neither game’s music really captures the same charm the music of past games have in their myriad of iterations, but in my honest opinion the music doesn’t do much to stand out on its own and on its two legs either. 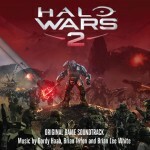 Today’s world of video games employ large theatrical scores more often than not, and it can be a challenge to make anything not sound like bland background static meant to simply fill in the silence, but it can and has been done, and Lords of Shadow 2 just doesn’t quite meet the bar that’s been set by soundtracks like Borderlands and Halo. However, that’s simply in the ears of this beholder. The Castlevania: Lords of Shadow 2 OST is available at Sumthing.com for $9.99 and includes 12 tracks exclusive to the website and not found on the original album. Buy it and take a listen, then let us know what your thoughts are! I guess I may be among the few who did enjoy Lords of Shadow’s score while accepting that it just wasn’t going to be along the lines of any of the rest of the Castlevania(s) that came before it. Óscar Araujo is a really promising Spanish composer (easily up there with Lucas Vidal, despite the two working in different fields primarily at least). They opted for something different with this series and Araujo delivered beyond that. This is going to make it seem like I might dislike the game(s) but when taken into consideration that the Lords of Shadow series is by far the most cinematic-laden game out of any to bear the Castlevania brand it absolutely had to have something scored by a composer who knew how to work within that mindset. I’m glad it was Araujo and I think the Bratislava orchestra really knocked it out of the park on the first’s score. I’ve only heard a few snippets of Lords of Shadow 2’s score though and have yet to play the game itself but I have to wonder if it’s as really “bland background static” as you say or if it’s a case of poor judgement utilized by the person responsible for putting the various cues to work into the finished game (something that definitely kills good-to-decent film scores more often than should happen honestly). Jacob, the more and more I’m hearing about the production of Lords of Shadow 2, the more I’m apt to believe that any direction the music (like the gameplay/story) took may not have been entirely Araujo’s doing and he may have not had the creative freedoms we’re lead to believe he had….so I don’t want to be entirely unfair to him if there’s more to it. It’s speculation of course and like the review is totally a matter of opinion. I like this score. It feels more “Hollywood” with the electronic elements, but it’s the slower and more emotional pieces that I like best anyway. 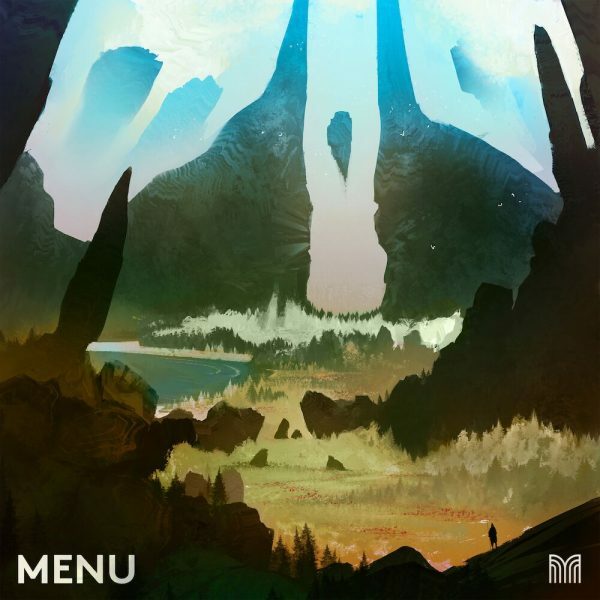 From the throne room track to the dungeon theme, and the exclusive tracks from Sumthing.com are actually some of my favorites, I enjoyed this a lot compared to the let down of Mirror of Fate. Brenna – I didn’t take issue with your honesty of opinion about it, it just raised the question of whether the presentation within the game itself is simply bad. I, for one, am completely sick of these Hollywood-style soundtracks. But then, I’m listening to video game music since the eighties, and sensibilities today are very different from what they were at that time. I don’t like “cinematic” games like Lords of Shadow or God of War, either. I feel like I’m laboriously working to see a visual spectacle unfold just like the designer wanted, like I’m robbed of my sense of agency. I know this will probably sound silly, but I’m aware older games were also scripted and often clearly forced you into rails, but I felt I was more in control of the action minutiae, like every moment was equally important when playing. For example, when I played a hard platform game like Super Mario, it felt like any and every action of mine was important. If I made a mistake, I would probably die, and I felt rewarded for playing more skillfully. This was especially important in harder games like Ninja Gaiden and Mega Man, and also in games which give you more freedom like Symphony of the Night. But when I play a game like Uncharted, which I’ll be the first person to tell you it’s amazing and certainly a technical marvel, I feel like I’m working to watch an admittedly very well-done adventure movie. Looks and sound incredible, but in the end it doesn’t feel very rewarding. I’d rather rewatch an old Indiana Jones movie (or, heavens forbid, Allan Quatermain). I hope I don’t sound too cranky. I recognize the artistic effort behind this kind of game, especially knowing the constraints talented artists like Oscar Araujo have to work under, but I just can’t get into it.